Although the national government is working to improve the country's maternity system, many women and babies are still dying. While the maternal mortality rate for urban women is 110 per 100,000, in the mountains it is more than double that number at 227 per 100,000. The health statistics for Morocco are radically different for the people in the mountains, and there are few studies looking only at rates of education and health for the mountain people. The highest rates of death occur in the Berber people of the Atlas mountains, where people live rural, isolated lives. National statistics state that only 40% of births are attended by skilled health personnel. 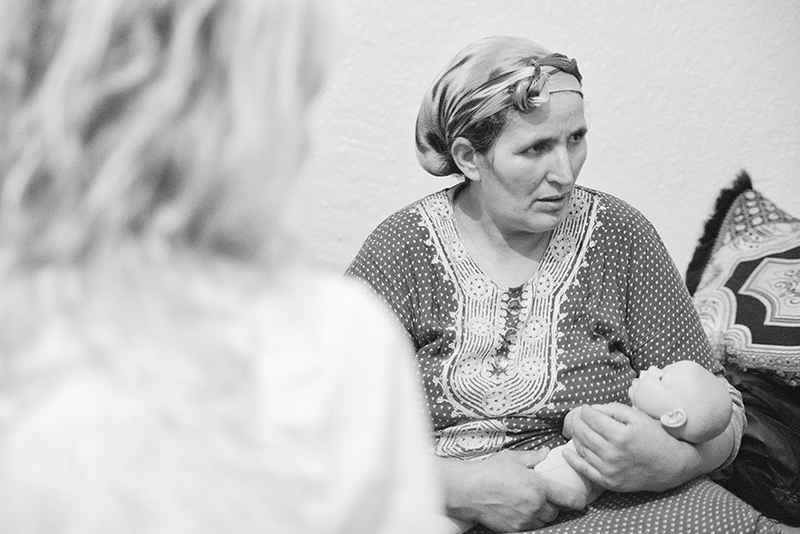 In 2015 NouSol conducted a small study of the Belli Medi region and found that 80% of births there are attended at home by self-trained midwives or a family relative. 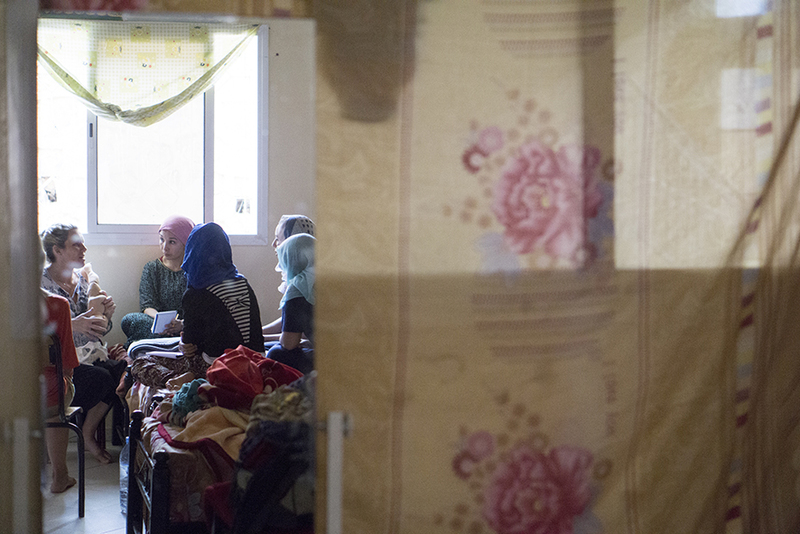 These midwives have no access to education or information about pregnancy and childbirth. They are all self-trained and most are illiterate, but like all midwives worldwide, the Atlas mountain midwives were open and eager to meet others and learn more about their profession. They are also clear that they want to protect their culture and traditions. There is understanding that simply teaching skills will not create the long term change the midwives are seeking. Midwife to Midwife will provide the local midwives with the necessary tools for better prenatal care and monitoring of mothers and babies, offer childbirth education classes to mothers and families in the communities, and create bridges between the local midwives and the hospitals for improved understanding between the two groups, making transports easier if needed. These programs are intended to remain flexible, changing as needed to meet the specific needs of each situation and the needs of the community midwives. In keeping with the WHO report, which shows that the integration of traditional medicine and modern medicine in rural communities has the best health outcomes, Midwife to Midwife is working to bridge the gap between the two approaches in the region.